Apple’s first original TV show, a competition series about the hunt for the next big mobile app, is finally showing a bit of itself and its star advisory board. 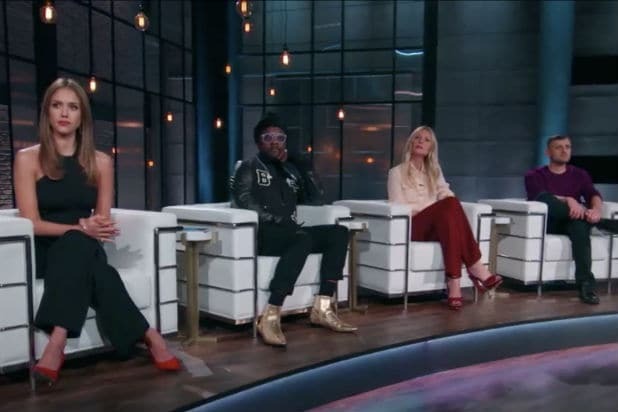 “Planet of the Apps” dropped a full trailer during Monday’s Recode Media Conference, and with it an explanation of how Gwyneth Paltrow, Jessica Alba, artist and producer Will.I.Am and Gary Vaynerchuk fit into the picture. Will.I.Am has a wireless earphone company Buttons, while Vaynerchuk is the digital advisor to mega-brands and now touts his own incubator for Silicon Valley startups.